Now is the perfect time to run your CSS activity through the Awin network. 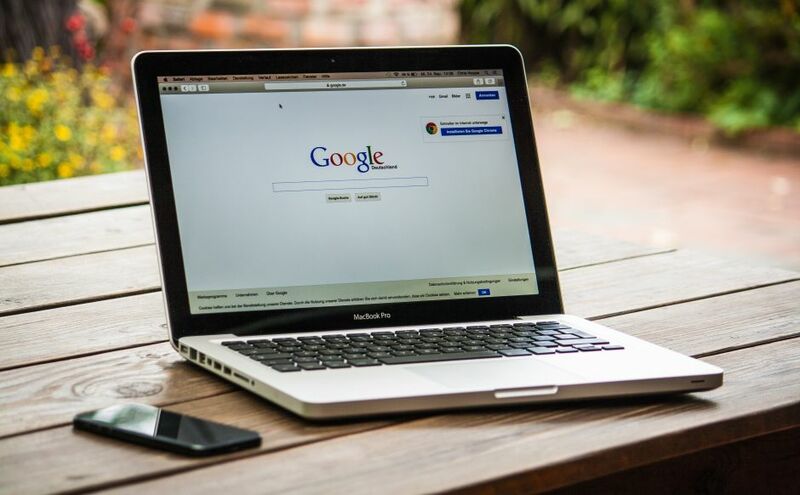 Following Google’s record-breaking €2.4 billion fine in 2017 from the European Commission, the search engine giant launched its Comparison Shopping Service (CSS) partner program. This allowed CSS partners, acting on behalf of advertisers, to bid alongside Google Shopping campaigns and to place adverts. Google also introduced parallel tracking for CSS to improve user experience by reducing page load times. We recently communicated to all publishers that Awin tracking will work with parallel tracking and relevant publishers should contact their local tech teams to be shown how to set this up. These changes in the industry also need to be reflected in our advertiser terms for the publishers they work with, which is why we have added two new clauses to the advertiser terms found on their profile. It is important that all advertisers update these terms within their profile pages to state whether they are happy to be promoted via CSS. Once you have updated these terms, publishers will be able to see if you are open to these opportunities or not. Please note that publishers will only be able to see your responses to these terms once you have submitted them. What are the benefits of working with CSS partners? Working with our CSS partners on Awin instead of Google Shopping saves you money. Placing Google Shopping ads with Google directly costs an additional 20% of the bid as commission. In an effort to help drive awareness amongst merchants who are unfamiliar with these new CSS opportunities, Google have implemented several incentives, one of which being that Google does not charge CSS partners this 20% on top of commission, ensuring your CSS partners are saving per bid and can better optimise your campaigns. Additionally, running the activity through Awin allows payment on a CPA basis, ensuring you only pay for validated sales. If you are already using Google Shopping, then now is the perfect time to switch over to CSS partners through Awin. If not, consider testing the opportunity with our selected CSS partners. To get started, fill out your profile terms regarding CSS and reach out to your account contact to get introduced to the right partners.